The Rainbow power invades Monopoly ! Add some fun, friendship and joy on your board with My Little Pony. This DLC contains a whole customized board with an animated token. It's time to saddle up for the rainbow power and Monopoly ! Let's move with the Monopoly Just Dance DLC! Add some fun and colors to your board with the awesome wordl's #1 dance game! 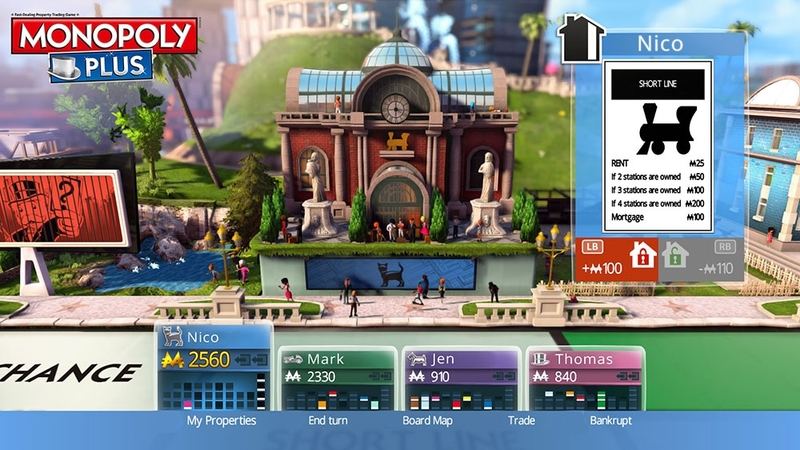 This DLC contains a whole customized board with an animated token. Share the power of dance in your Monopoly game! Make Your Own Game! 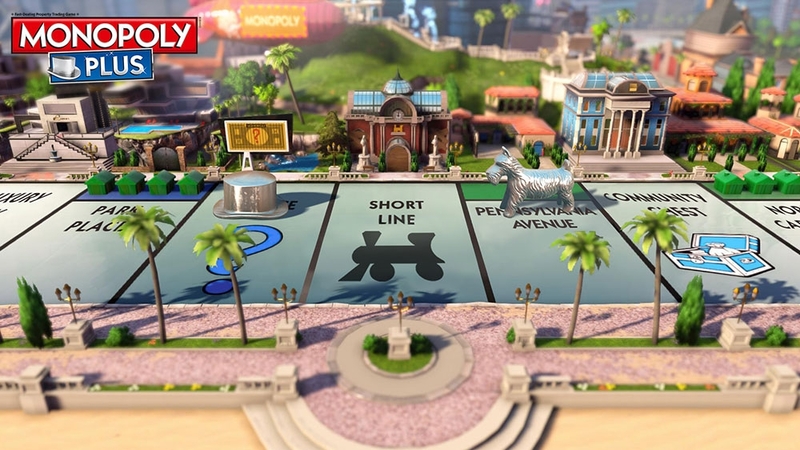 Now you can personalize your classic MONOPOLY game. 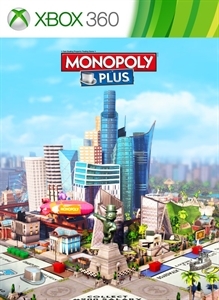 My Monopoly is an extension to Monopoly PLUS that gives you a chance to customize the Classic and 3D boards. 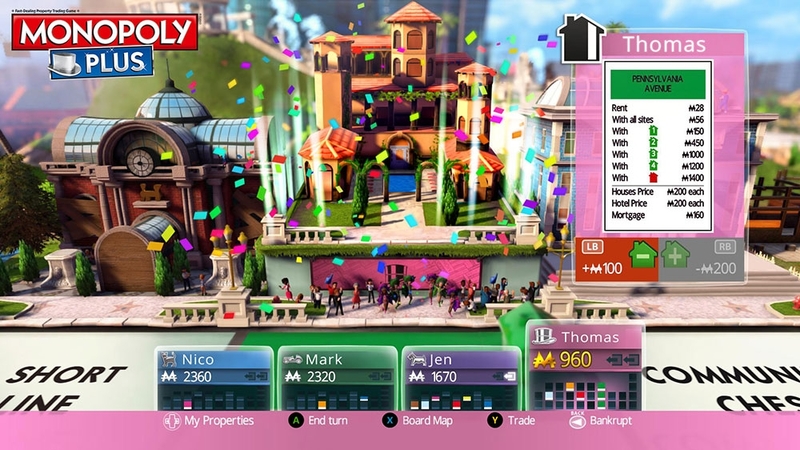 Create your own game by customizing the board’s center and property spaces. 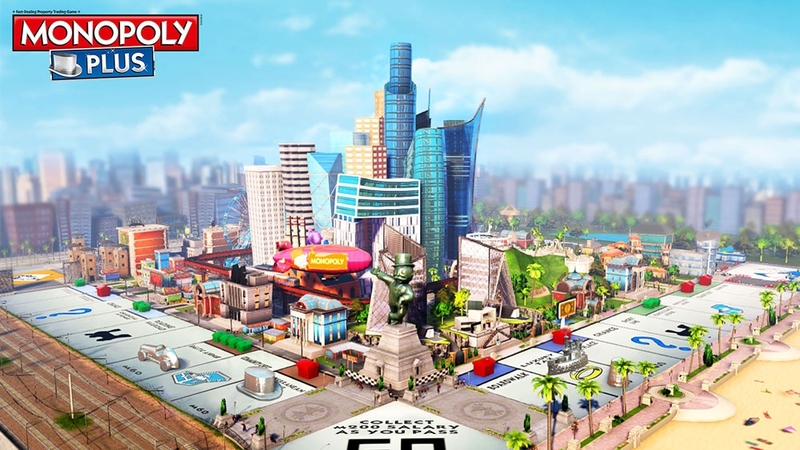 Name each property, add 2D pictures on property spaces, or place 3D elements on the board’s center to create your dream city. 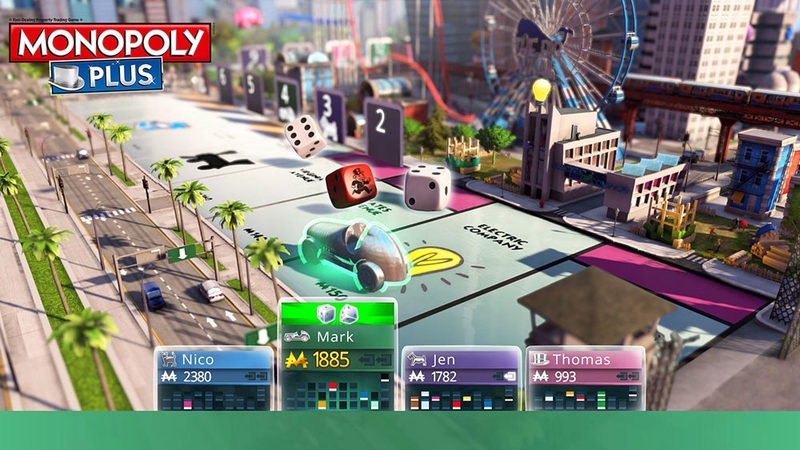 Show off your talents and amaze your friends by playing your personalized My Monopoly game together! Make your Monopoly experience even crazier, with the Monopoly Rabbids DLC. Rabbids invade your game to create a delirious board. 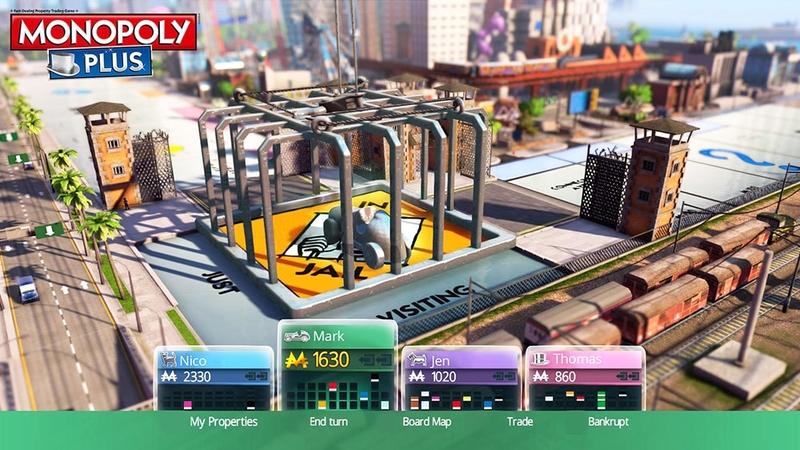 This DLC contains a whole customized board with an animated token. A new, more fun way to enjoy your Monopoly game!